Why is there a world? Does it reflect the presence of God in any way? Did the world spontaneously come into existence or is there a creator? How will it end? Does God Exist? Do religions give a coherent view of His existence and nature? Can we enter into relation with Him? 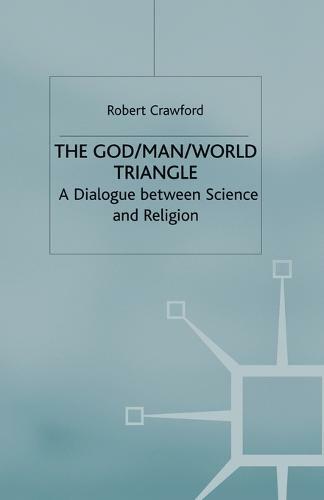 Robert Crawford tries to answer these and other questions by arguing that religion and science complement one another and, while they use different sources and methods, insights can be gleaned from both concerning our nature, the world, and God. Major attention is given to Christianity because modern science arose in that context but the discussion includes the teachings of five other religions in the hope that we can also learn from them. This book was nominated for the prize for outstanding books in Theology and Natural Sciences (the John Templeton Award) by the Centre for Theology and Natural Sciences at the University of California, Berkeley, USA.